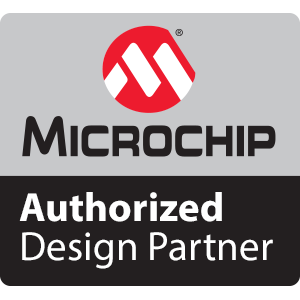 MDS leverages ~30 years of design and manufacturing experience in the medical electronics industry. MDS will develop propriety technologies in sensors utilized in remote patient monitoring. Collaborate with client, contract manufacturer, and skilled developers/designers to provide cost-effective solution meeting regulatory and functional requirements.